Bruce Springsteen’s autobiography will spring from cages out on Highway 9 and onto bookshelves this September. 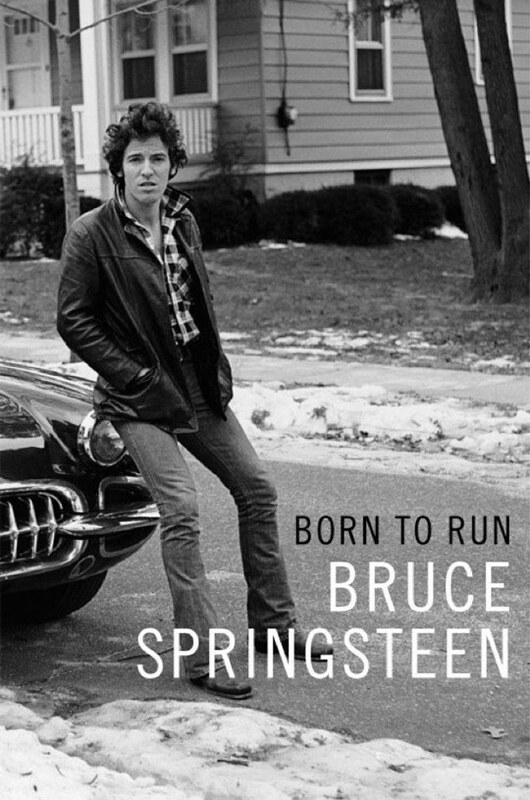 Springsteen announced the book, titled Born to Run, on his website today. He’d been working on it since 2009, after playing the Super Bowl halftime show. The autobiography will trace Springsteen’s upbringing in Freehold to his early local fame as a star of a bar band, and his rise to fame and fortune. The release also says Springsteen “tells for the first time the story of the personal struggles that inspired his best work, and shows us why the song ‘Born to Run’ reveals more than we previously realized.” Hopefully, The Boss will tell us exactly when and where the highway was jammed with broken heroes on a last chance power drive. Simon & Schuster is publishing Springsteen’s book. The Boss plays the Wells Fargo Center tomorrow night. The cheapest tickets are currently more than $300 on Stubhub. Two seats in a club box are going for $1,649 each.